When I first decided to do something to "take back April," I thought I would have a small fundraiser. We all know what happened next... it mushroomed into a humongous affair very quickly!! When I realized that so many people were interested in coming and supporting my idea to fund a playground - I had two choices. I could have given up - knowing that there was no possible way I could have pulled it off. Or, I could have accepted help. I don't enjoy asking for help, but that was the beauty of it all. Help came to me. I wrote one blog post and told people that there were sponsorship opportunities and wonderful, generous people stepped forward. Tonight I want to tell you about all the help I received from my event sponsors... and share a special message at the end. 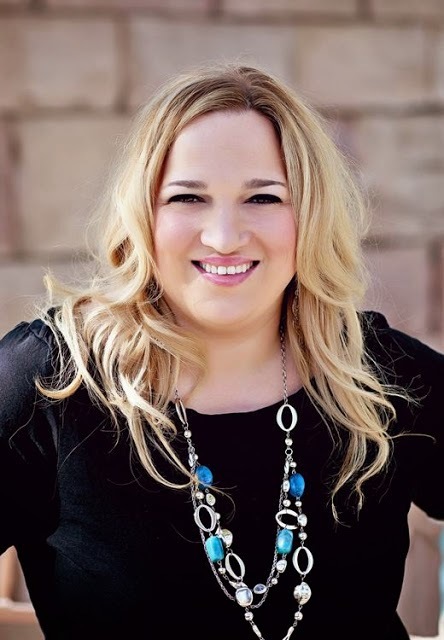 One of my biggest supporters started as a blog reader! 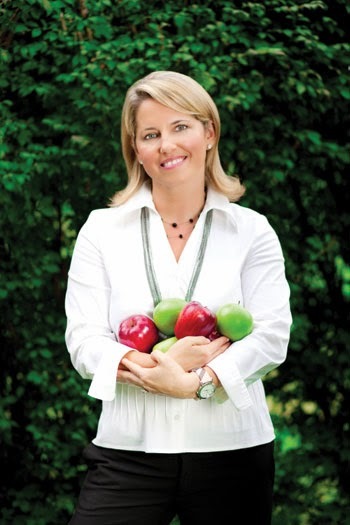 Kristen Waterfield is a prominent businesswoman and the founder of The Malvern School. She reached out to me and said she wanted to help me with this project. Besides being a very generous event sponsor, it was her idea to provide me with twelve volunteers. She sent teachers from the Malvern School closest to me. I'm sure a lot of people thought that Brian must go to the Malvern School - but he doesn't. However, after meeting Kristen and every single one of those teachers - I can tell that they are not just a school. They are their own community of loving, supportive women who clearly have a passion for what they do. The Malvern School is proud to support Gavin’s Playground Project. The Malvern School provides private early childhood education for infants, toddlers, pre-school, prekindergarten and after school programs, with full and half-day options AND a summer camp program. A staff of degreed teachers is committed to the highest standards of academic excellence and age appropriate learning in a fun, safe and nurturing environment. 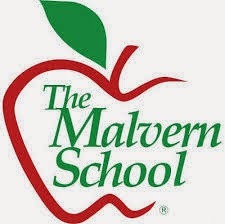 Schedule a tour today and find out why “ Love Of Learning Begins At The Malvern School.” Call 877-Malvern or visit Malvern School.com. Meeting Heidi, I could tell that she is a woman on a mission to give a voice to those who have none. 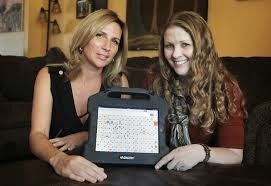 She and her partner, Renee, developed this communication app that is changing lives. "Speak for Yourself is a research-based AAC app designed to give a voice to people who aren't able to speak. The innovative design allows it to be used by babies and adults because it can start with one word but grows up to 14,000 with no more than 2 touches to say a word. 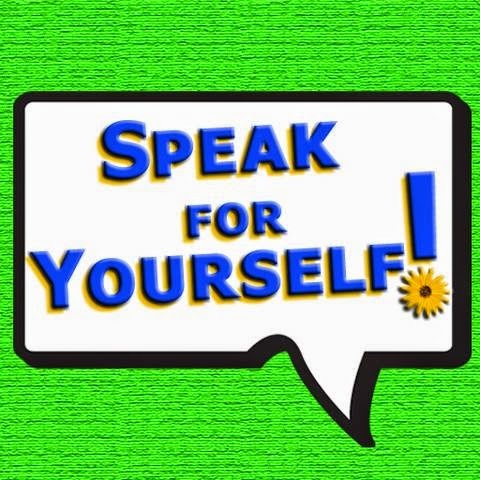 Speak for Yourself is one of the few AAC apps created by speech-language pathologists with a passion to change the world, one voice at a time because it is a basic human right to Speak for Yourself." 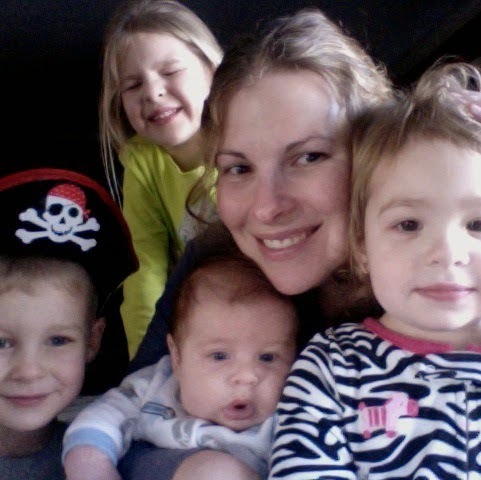 Lauren is a Mom of four and the Director of Business Development at Bella Baby Photography in the Philadelphia area. Bella Baby Photography is the new face of in hospital portraits across the nation. 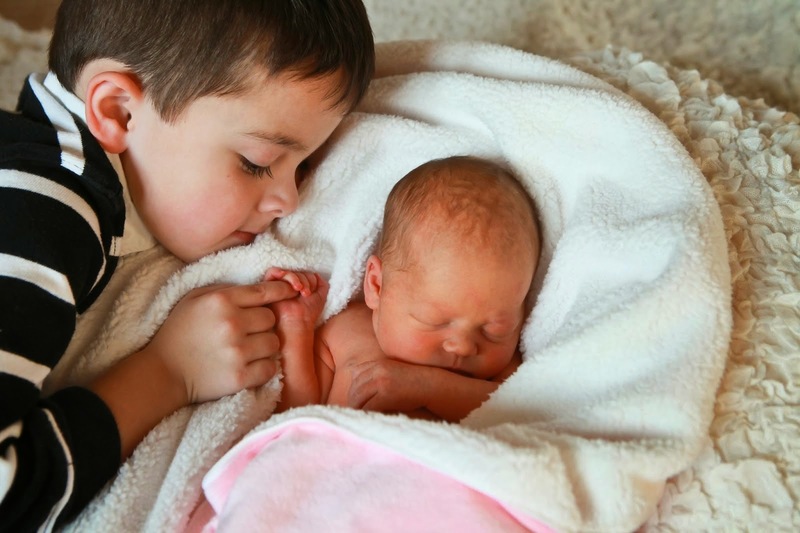 Hospital photos are taken using a photojournalistic approach that showcase those first moments with your new addition. Bella Life will come to your home for a relaxed family session or "on location" - like pictures in the park. We'll capture those everyday moments. Don't let any more of those little milestones pass you by. Visit Bella Baby Photography. This photo takes my breath away and describes just exactly what this chair can do. Take a child or an adult places in their wheelchair that they couldn't go before. Do you have a child or know an adult that requires a wheelchair? If so, you know how difficult it is to push or drive a wheelchair through grass, dirt, gravel, mud, snow and sand! Offroad Trackchair has a solution for your family! 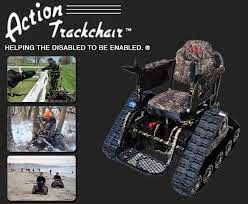 Check out an affordable, rugged, made in America, all-terrain wheelchair called an Action Trackchair! 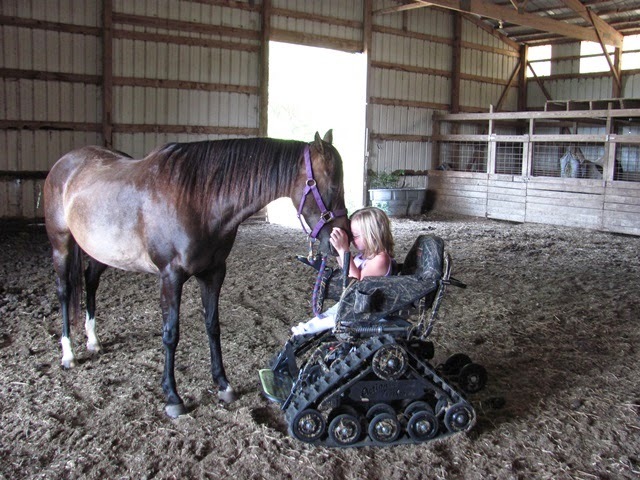 Go places and experience the outdoors like never before with this amazing all-terrain wheelchair! Offroad Trackchair is here to help you get your family outside today! When Kate came to my home to drop off her brochures and a portrait for display, I could tell she had a kind heart. Once I saw her photos, that kindness shines through in all of her work. Memories tend to fade, but the well told story of your family captured in outstanding images will last a lifetime. At Kate Giovinco Photography, we focus on the details... the uniqueness of each relationship... those special moments that you may have otherwise missed. Because each family has a unique relationship, each session is customized to you! It's our job to express YOUR viewpoint through our camera lens. Located in Jefforsonville, PA and Ocean City, NJ, we will travel within 30 miles of both locations to photograph your wedding, family portrait and even beach photos. 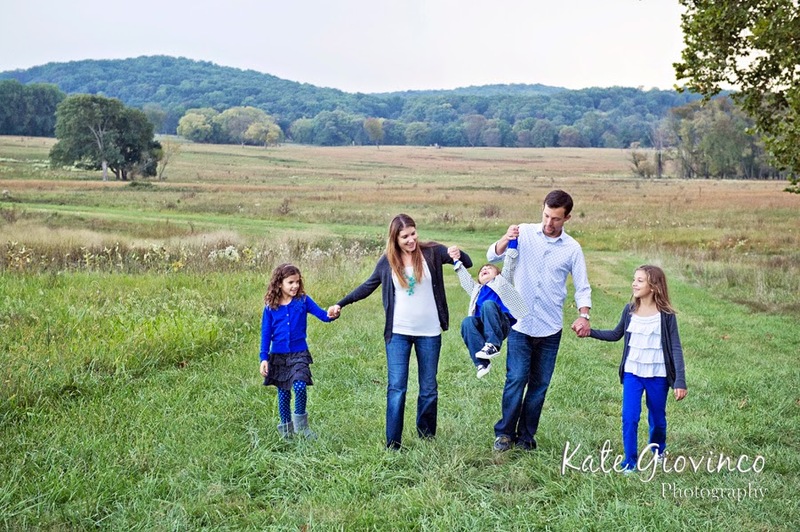 Contact Kate Giovinco Photography before you miss capturing one more memory. Rich and Sam Specht and I have one awful thing in common. We tragically lost a child. Not the best thing to have in common, but it certainly has bonded us. This couple has gone to great lengths to keep their beloved son, Rees, memory alive. ReesSpecht Life is a foundation dedicated to paying forward acts of kindness received in the wake of a terrible tragedy. 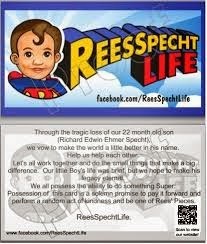 After losing their 22 month old son, Richard Edwin-Ehmer Specht (Rees), Rich and Sam Specht started printing ReesSpecht Life "Pay it Forward" cards and before they knew it over 50,000 cards were (and continue to be) distributed. ReesSpecht Life started as a small movement last spring that has since grown into a movement that has reported "Rees' Pieces" performing acts of kindness on every continent on Earth, with the exception of Antarctica (though they are working on it!). The foundation currently offers scholarships rewarding students who demonstrate a commitment to community, compassion and respect, with a goal of funding scholarships all over the US. This spring, ReesSpecht Life will be releasing a children's book titled, "A Little Rees Specht Cultivates Kindness" which follows the adventures of a young farmer named Little Rees Specht who discovers that kindness, like a seed, will only grow and spread if one takes the time to cultivate it in others. Be sure to look for a very special appearance by two little boys you all may know named Gavin and Brian! Here is a official ReesSpecht Life "Pay it Forward" card. We hope that you spread some kindness and help us make the world a kinder place, one Rees' piece at a time. I am very grateful to all of my event sponsors. Their sponsorship money helped pay for the venue, the food, the GiveSmart mobile technology and supplies. There is no way I could have pulled off such a huge event without their support. I am also very grateful to all of you. Whether you were at the event or just cheering from afar, you helped me. Every positive thought... every whispered prayer... it carried me. At times, planning this was very stressful. I wanted it to be perfect for all of you... but mostly I wanted it to be perfect for Gavin. Guess what? Thank you so much for supporting me throughout this entire project. The total funds raised is now over $63,000. Unbelievable. "How much will the playground cost?" The answers - I don't know. There isn't a plan just yet. I have received some very interesting offers and have forwarded them to the hospital. There are many variables which is why I haven't talked much about a specific "plan." Plus, the "plan" is not mine to make. I want to raise a ton of money - enough to build the playground. The hospital can take over from there - as long as they keep their promise to consult with parents of patients with varying disabilities - young children, older children, visible disabilities and invisible. I want the playground to be "just right" for everyone. The president of my company is going to Antarctica. He would love the Rees' Pieces idea! Kate, when i am having a day, evening, brief moment in time, where i cannot get it together, i know i can always go to your Chasing Rainbows page and it brightens my moment. You, my friend, are truly inspirational, encouraging, and simply wonderful. Once again, thank you. Thank you for being genuine, thank you for sharing your precious family and thank you for being you. All of your children are so blessed to have you and Ed as parents. The playground party was a huge success. You should be very proud of yourself. Take time for you-you deserve it. Please know you and your family will be in my prayers daily, asking the Lord give you strength to get through the next week and to wrap HIS loving arms around your family. I am now an organ donor, thanks to Gavin, after reading every one of your post. I hope to be abe to help maybe one person, family after i am "gone". Thank you Gavin and thank you Kate. God bless. As always, thinking of you and your beautiful family. May God and all of our thoughts and prayers carry you through this anniversary. share when you are ready, we will all be with you the whole way. This. So perfect. Can I just say, "me too"?